Poland syndrome is a rare birth defect affecting a small number of the population. Many babies born with Poland Syndrome are not diagnosed until later in life. 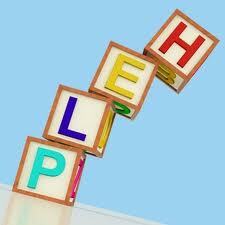 Parents and children can feel isolated and unsupported. We want to prevent that feeling of being alone. So we’re working with some charities to investigate the potential of a new campaign. This is the start of the research and the campaign. If we continue we will be launching a European campaign to show the world that being born with a limb difference doesn’t mean can’t just means different! There will be a video put together of which you can participate (more on that soon) and it will be full of uplifting stories to inspire. At PIP-UK we’ve brought you stories from across the globe telling you all about how people with limb differences adapt to their lives. This is your chance to give something back and help us continue to raise awareness. 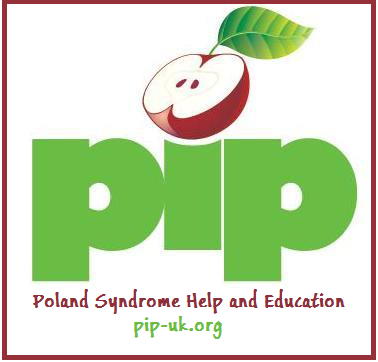 Whilst Poland Syndrome is our main cause, anyone who has a child born with any limb difference can complete the survey and get involved. [EDIT] We took a pre-limary sample to enable us to provide information to the media. 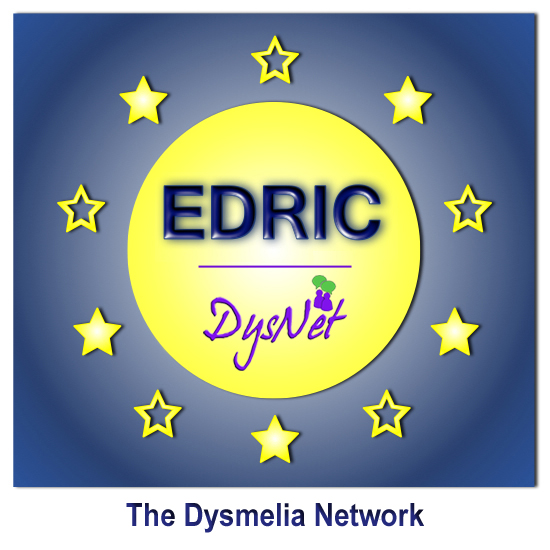 We have now re-opened the survey (21st July 2014) and it will run until further notice. So please continue to share! Thanks for the comment we enjoy reading all about Brody’s accomplishments on the Facebook page if there is anything we can ever help with then please let us know. Hi Sam, I’ve just read the questionnaire and I’m a little perplexed why PIP UK is conducting a survey involving Poland Syndrome and abortion. I think that it is extremely important that you let people know the exact purpose of the survey, if PIP is pro abortion or pro life and what results you hope to achieve. We understand your concern. Abortion is a personal subject to the individual and PIP-UK would not be involved in a discussion of that nature. Furthermore we would not align ourselves with any partners who wished to undertake this discussion. It’s not in our goals or values for PIP-UK. The question is asked in the survey to ascertain how the medical professionals are treating pregnant women with limb different babies. It is also asked in the context of how society reacts to limb difference. The campaign if continued will be all about the positives of life with limb difference. Explaining as we know, there is no “can’t” only “different” and unique. For example we continually post here videos showing youngsters doing all manner of amazing things. This kind of video with examples of achievements is what the campaign will be based on. The campaign will help us reach out to families with limb differences not just Poland Syndrome and enable them to see what support is out there too. My daughter was diagnosed with Poland Syndrome at birth. She was born without any recognizable fingers on her left hand and the absence of her pectoral muscle on that side as well. She was recently diagnosed with a thoracic outlet obstruction on that side as well. She cheers..dances..tumbles..plays softball and baseball and anything else she wants to do. Nothing stops her. I would love to help with anything you may do for awareness. Can I add the suggestion that, if you really want to know about quality of life, you should survey adults with limb differences and not just parents of children with them? As an adult with a limb deformity, I feel I have more to contribute to this kind of a conversation than a parent who does not personally have a limb deformity. Thank you for the suggestion. We did notice this when we first got the form. We’ll make sure your comments are fed back through to DysNet and EDRIC. We believe the campaign maybe more focused on “What if I had a child born with limb difference?” But we agree with you, we think it’s important to hear from adults too. We appreciate you taking the time to feed this back to us. I think what your doing is so very awesome. My son T.J. Was born with Gastroschisis. That means his stomach and intestines was on the outside of his body. But while in the womb his intestines wrapped around his arm cutting off the circulation and therefore he was born w/o his right hand. Everything with his belly is great but he still doesn’t have a hand. It has not stopped him at all. He was playing tball last year and started kindergarten. He’s super outgoing and never meets a stranger. Loves to make new friends and even jokes with his ‘nubby’ making me draw a face on nubby to make Mr. Nubby come to life. It amazes me that even tho he has no wrist bones that he can still make it move!!! He has his own Facebook page T.J.’s Nubby. He get so tickled pink whenever he gets new ‘friends’ to ‘like’ him and checks every morning to see if he’s made any new friends! Thanks for conducting this survey. Hopefully it’ll help on ppl to be more aware of help that is out there for families that are expecting or already have a child with a limb difference. We know T.J. we regularly stop by the Facebook page to see what he’s been up to! Thank you for taking the time to share a little about T.J. We always love to hear from readers. For others reading this T.J’s facebook page can be found here https://www.facebook.com/TjsNubby and trust us T.J. really is so proud of the new likes he gets, so please do like T.J’s page. Thanks again for your support we so appreciate it.